With the return of the punks in the mid-'90s came a resurgence of their slightly more commercial rivals, new wave bands. 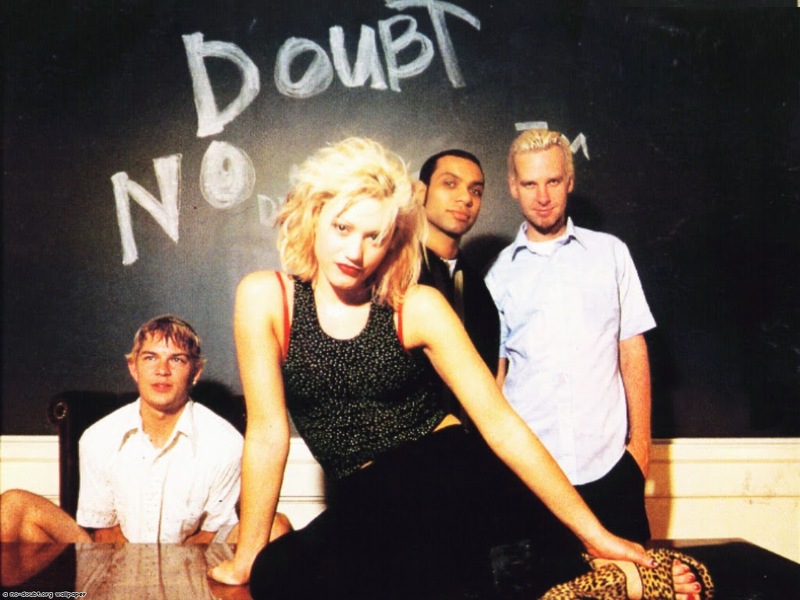 No Doubt found a niche as a new wave/ska band, on the strength of vocalist Gwen Stefani's persona -- alternately an embrace of little-girl-lost innocence and riot grrrl feminism -- exemplified on the band's break-out single, "Just a Girl." Rock Steady generated several major hits -- the heavy synths of "Hella Good" and the seductive reggae of "Underneath It All" being the biggest -- and the group continued touring the record over the next couple of years, all leading to the release of the hits collection The Singles 1992-2003 in 2003. The following year the band took a hiatus of undetermined length as Stefani launched a solo career with 2004's Love.Angel.Music.Baby. This hiatus wound up lasting the better part of a decade, during which Stefani stayed in the spotlight via two hit solo albums (the second, The Sweet Escape, arriving in 2006), while the other bandmembers pursued other projects, the most prominent being Tony Kanal's collaborations with P!nk in 2008. 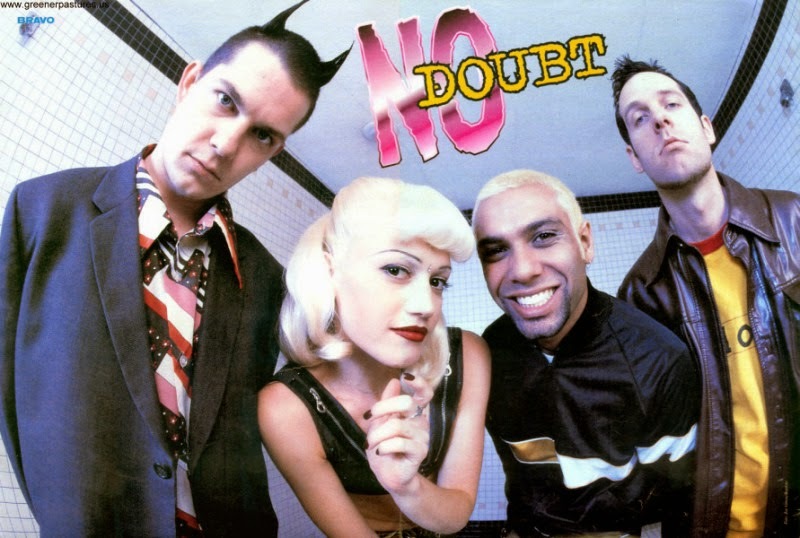 No Doubt eased back into action in 2009 with a reunion tour accompanied by the announcement of an impending new album. That new record took a while to complete, but it was finally finished in 2012, and released as Push and Shove that fall. It was preceded by the single "Settle Down."